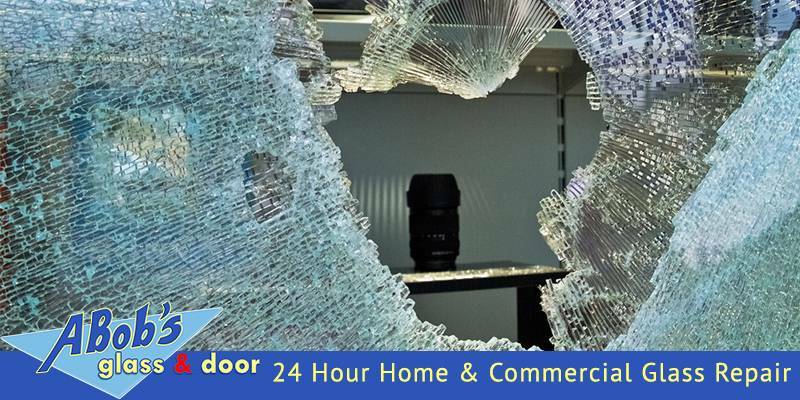 Are you looking for 24 hour home glass repair? Finding a reliable glass repair or replacement service you can trust can be a challenging experience. 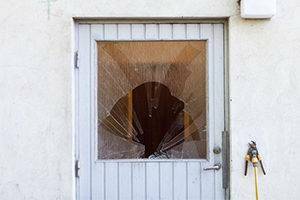 Unexpected intruders at your home are the last thing you want due to a broken window. Therefore, it is recommended to hire the services of a reliable, trustworthy, and experienced glass repair company i.e. A Bob’s Glass & Repair Inc.
A Bob’s Glass Repair is an experienced residential and commercial glass replacement and repair company that have been serving the Florida area for many years. 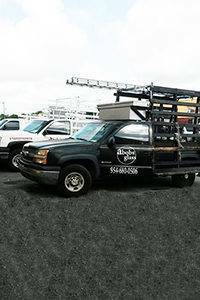 We have numerous happy clients in Florida and its surrounding areas. Our expert glass technicians are highly qualified and can handle any of your glass replacement and repair needs. Our experts are at your service within an hour of registering your phone call. 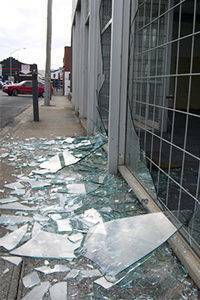 We cater to all your glass replacement and repair services professionally. We are committed to providing high-quality services and exceed our clients’ expectations. We are specialist/accredited glass installers, and we operate with products of the highest quality. ABob’s Glass Repair is the leading emergency glass replacement and repair company in the Florida area. We have the certifications and expertise as well as the tools to deal with all kinds of glass replacement and repair emergencies. We have successfully replaced and repaired glass for residential as well as commercial buildings. So next time you have a glass replacement or repair emergency don’t forget to give A Bob’s Glass Repair a call. Home security is a major concern of every homeowner. Safety glass plays a major role in securing your home, and at A Bob’s Glass Repair Co. we provide high-quality safety glass throughout Florida. Our skilled glaziers can deliver safety glass that is custom-made to the style and shape of your home. Our glass offers a more effective barrier against break-in attempts, accidents, and has a variety of other great benefits. A Bob’s Glass Repair Co. offers comprehensive commercial glass replacement services for all kinds of small or large businesses. Whether you want to save energy, upgrade your windows glass to reduce outside noise, or have a custom window built, our qualified glaziers have the experience and knowledge to offer quality service. A Bob’s Glass Repair Co. guarantees satisfaction, no matter what your glass needs may be. Providing glass shelving, custom mirrors, glass cases, and much more.